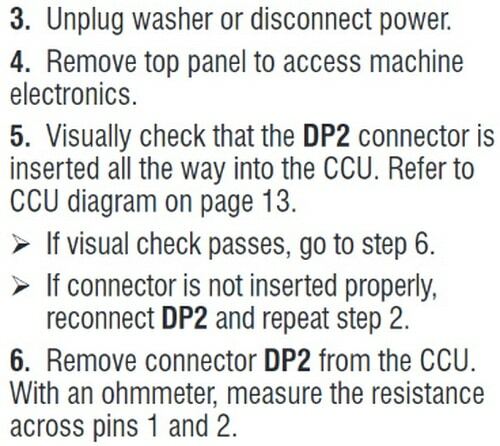 Whirlpool Duet Washer Error Code E01 F09! I have a Whirlpool Duet washing machine and I constantly get the E01 F09 error code with any wash cycle. 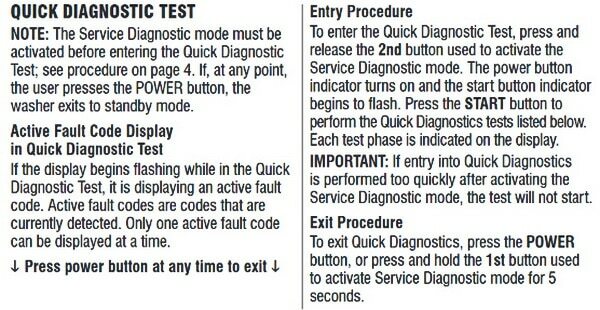 I have tried running a diagnostic test on it but I could not get it to work. I have cleaned and checked the pressure switch and the drain pump and both seem to be visually good. 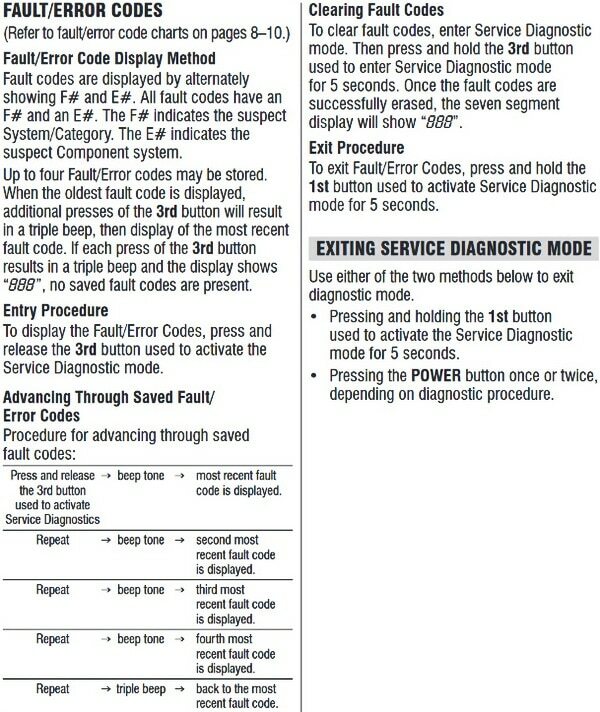 What does the error code E01 F09 mean on my Whirlpool Duet Washing Machine? 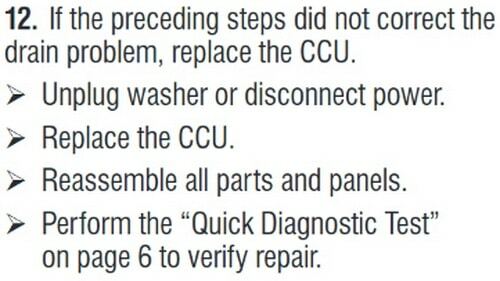 Whirlpool Duet Washer Error Code E01 F09 means LONG DRAIN TIME. When your Whirlpool washer goes into drain mode and the drain time is past 8 minutes and not reaching the reset level in the pressure sensor then the valves in the drain are turned off and the drain pump will cease to pump out the water. 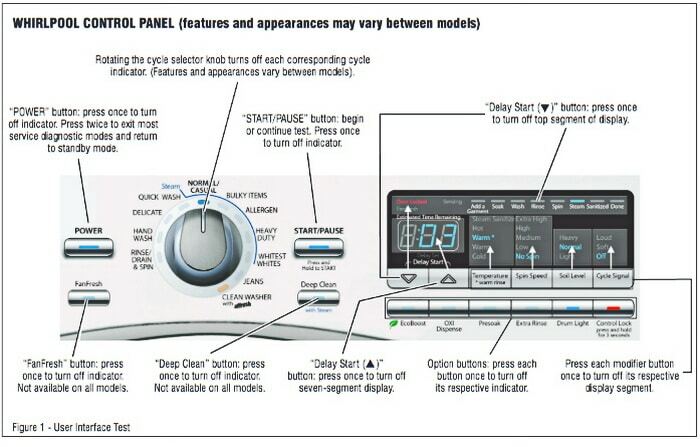 This means there is a possible fault in the Drain pump, Pressure Switch, or the Electronic Control Board – CCU. Follow the instructions below as the error code may be coming up because a part is bent, clogged or needs to be resecured or cleaned out. – If you use the wrong detergent, SUDS can cause a delay in draining out the water and the error code can display. – Your Whirlpool washer will drain for 4 minutes then pause for 5 minutes. – Your washer will then try to drain 4 for additional minutes. – F9E1 or E01 F09 will display if the Whirlpool washer does not drain. A Whirlpool Duet Washing Machine SHOULD drain out the water in approximately 2 minutes or less when running normally with no issues. 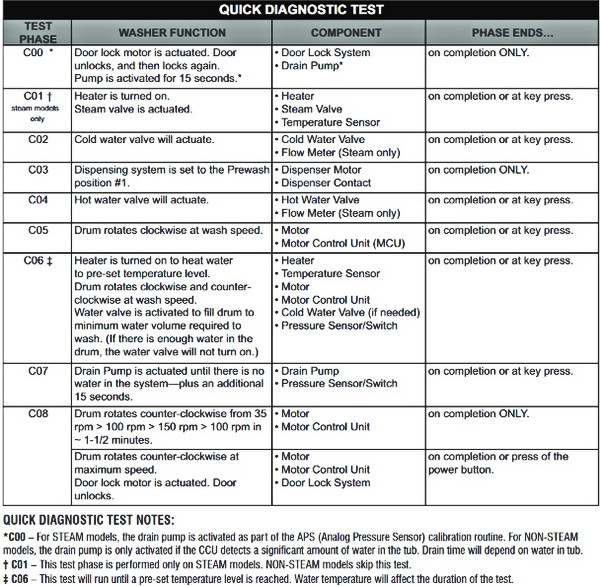 Here is the full Whirlpool Washer Tech Sheet in PDF for download. 1 – You may have a drain hose that is bent and not letting the water drain out – Check the back of the washer. 2 – Be certain the drain hose height does not exceed 96″ or the washer cannot drain properly. 3 – Clean the drain pump filter on the bottom front of the washer of any particles or objects. 4 – Check the connections to be sure they are secure from the tub to the air trap – air trap to pressure hose – pressure hose to pressure sensor. 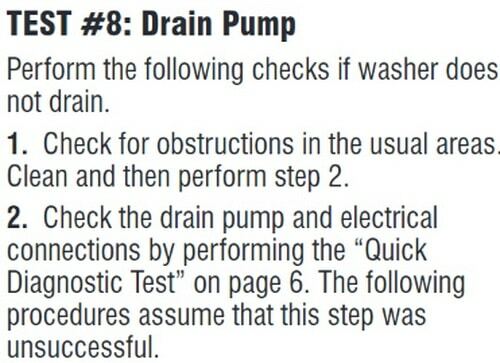 5 – Follow TEST #8 to see if the Drain Pump is working properly. 6 – Is the pressure switch hose pinched, clogged, or leaking air? – Be sure hose is clean and not bent. 7 – Be sure pressure switch is working and replace if part is faulty. – Use a multimeter to be sure. 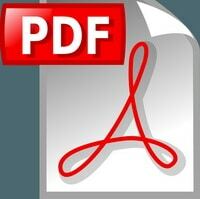 Part Number WPW10304342 (AP6019132) replaces W10304342, PS11752436. 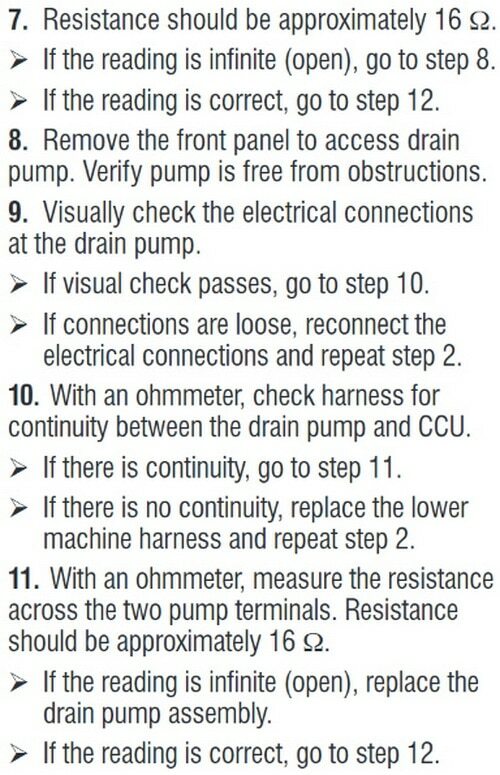 8 – Step #12 in TEST #8 states that if all the ohm tests and visual checks pass, then the problem is the CCU. Replace CCU/Whirlpool Duet Washing Machine Electronic Control Board. Part Number W10427967 (AP5653804) replaces 12706109, 2683854, PS5573780, W10153959, W10354085, W10384503, W10388202, W10406632. Need help? Ask your question below and we will be happy to assist you with your Whirlpool Duet Washer with the E01, F06, F01, E02, error codes. Door will not open after cleaning pump out. Whirlpool duet front loader. Previous post: New Home Has Excessive Dust Coming Through Air Vents – What To Check?